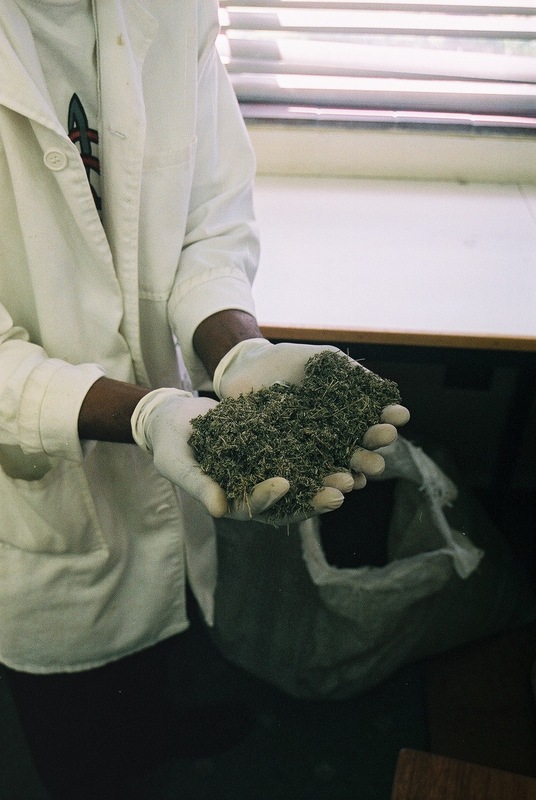 The healing powers of a plant in sub-Saharan Africa, long used for indigenous medicine, are now being harnessed as a pharmaceutical to be more widely produced and sold. 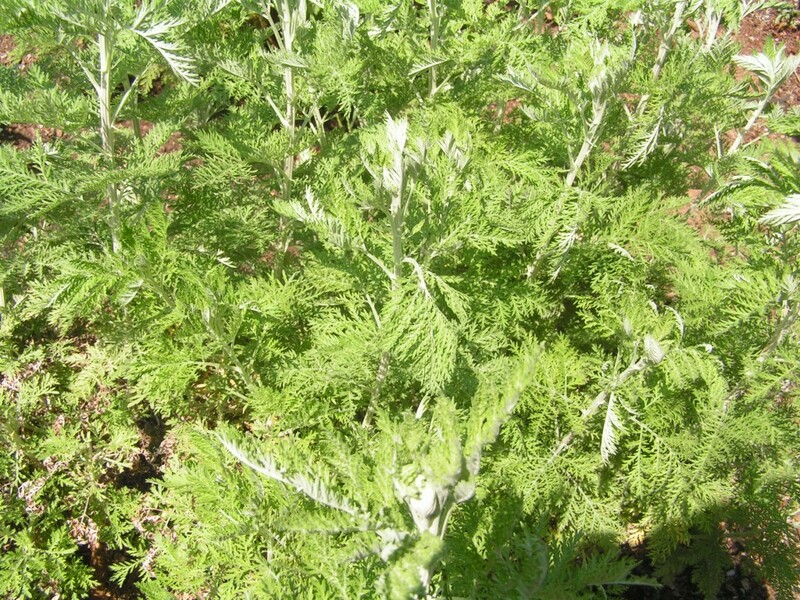 Author Julie Laplante follows this path of production of Artemesia Afra from a wild-growing bush to a processed, controlled substance in her soon-to-be-published monograph, Healing Roots: Anthropology in Life and Medicine. Following, Laplante shares how her own path led her from researcher to author. The journey told in the book began in August 2006 within the Biomedicine in Africa research group at the Max Planck Institute für etnologische forshung in Halle (Saale), Germany, as we were invited to explore how biomedicine is both shaping and being shaped through its practices in Africa. 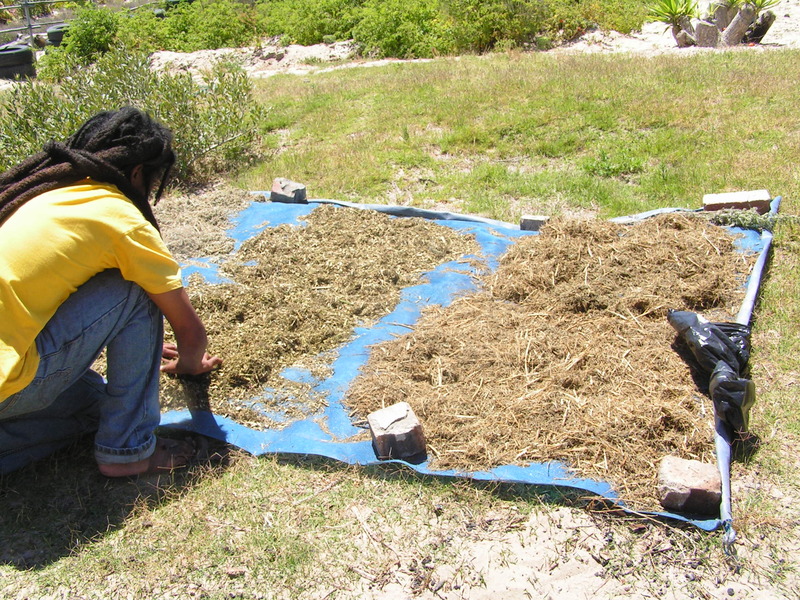 My own research project entitled ‘South African Roots towards Global Knowledge’ namely intended to find out how this is done through the practices of clinical trials as they aim to ‘recognize’ indigenous medicine. My quest to find clinical trials with indigenous medicine in Africa was answered in November 2006 when four molecular biologists from The International Center for Indigenous Phytotherapy Studies (TICIPS pronounced Tea-sips) in Cape Town involved in the preclinical trial of Artemisia afra (A. afra) against tuberculosis replied in echo, sharing similar concerns as my own with issues of efficacy. 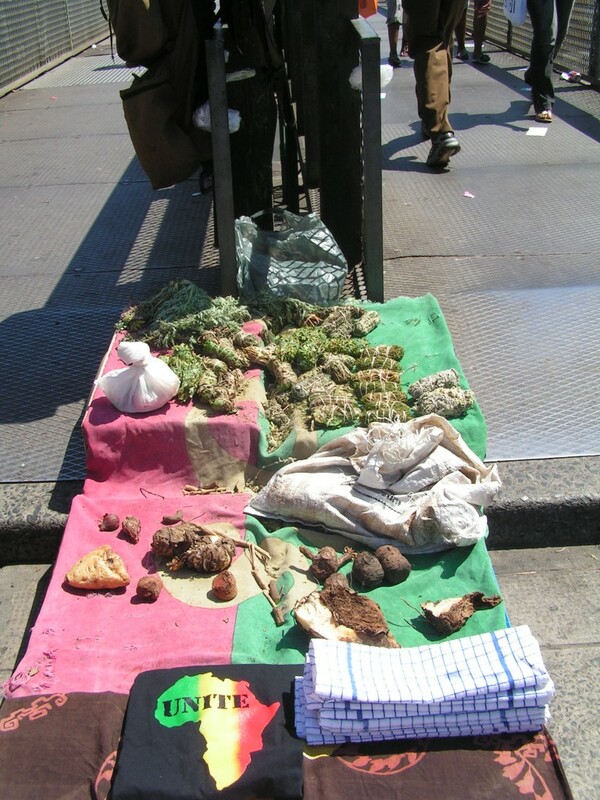 The notion of efficacy was problematic in their dealings with muthi (South African Indigenous Medicine), seemingly conflicting with the narrowed-down notion of efficacy to which clinical studies attend, namely, one confined to controlled environments and precise physiological mechanisms of action. From that point onwards, I spent the next five years following the trails and trials of A. afra becoming a biopharmaceutical (or not). 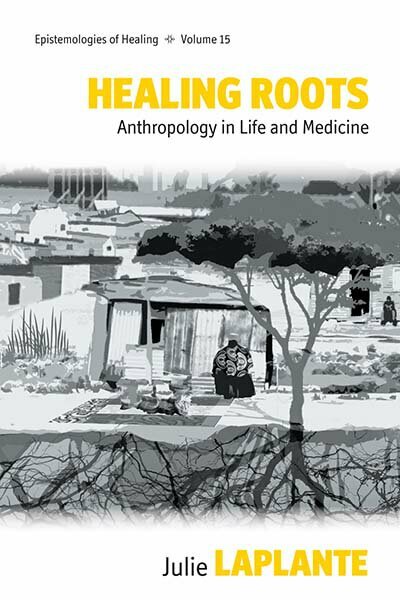 My fascination with the entanglements between indigenous and humanitarian medicine dates back to the early 1990s during research in the Brazilian Amazon. It progressively became a fascination with biopharmaceuticals, more precisely, with how they are made, taking me out of the jungle and into research centres, clinics and laboratories in downtown Montreal. Following the trails of preparing an indigenous medicine to become a biopharmaceutical seemed to offer the possibility to reconcile some of the routes of knowledge in medicine that I had previously followed, bringing me full circle into new laboratories, clinics and laboratories in the United States and in South Africa, as well as back to the bush, mountains, valleys, townships and everyday lived experiences with indigenous medicine in South Africa. From these experiences it is perhaps sounds in healing that became the highlight of what I learned. 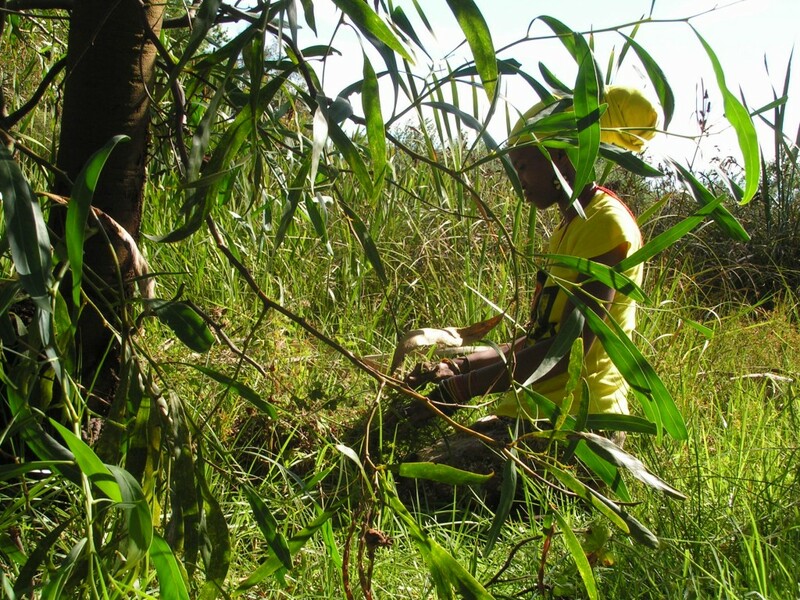 The turning point in the research consists in an encounter with a Xhosa healer, who, in answer to my question ‘how does A.afra work’, invited me to a drumming session, namely to enable me to feel the plant to know how to heal through it. This became a guiding line weaving the book together. 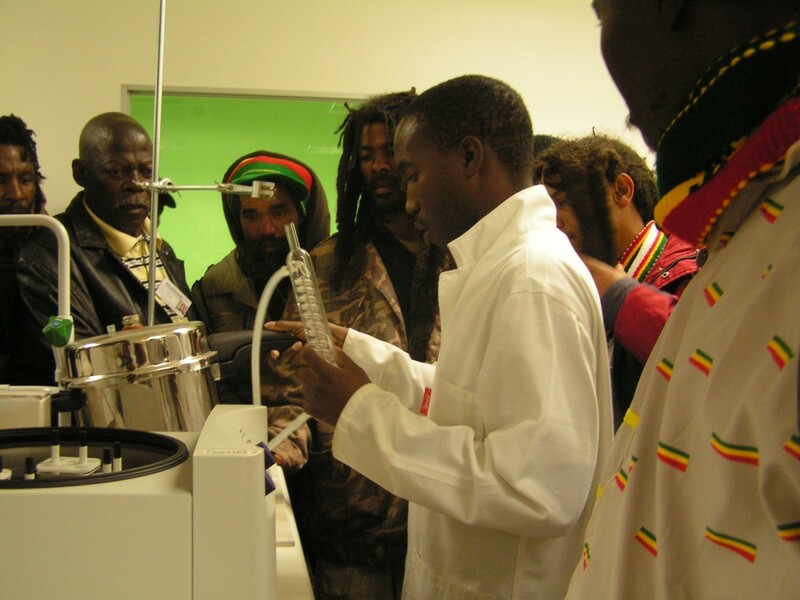 An entangled line was unfolding within a surprisingly large number of Rastafarian bush doctors attending to healing of the nation with herbs and music, namely through songs telling of the everyday hardships and providing hope to move forward. 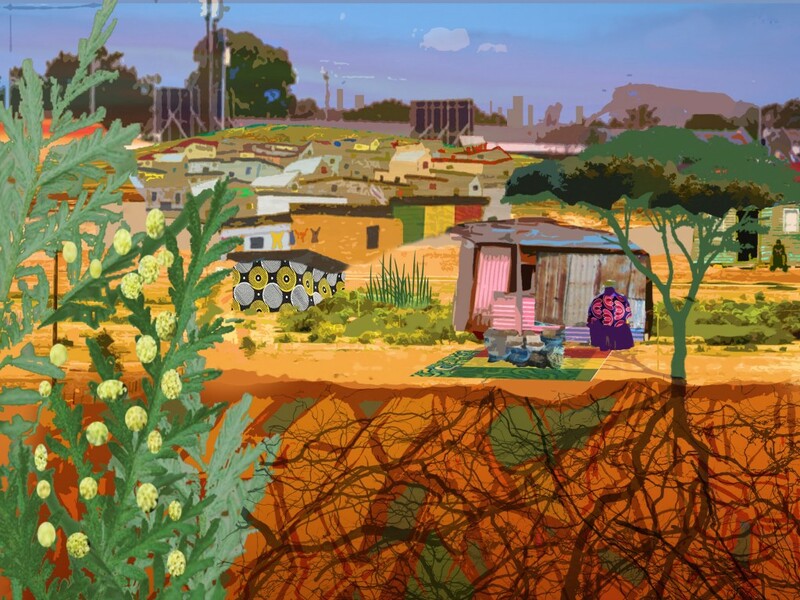 Their struggle fits particularly well within South Africa’s post apartheid ‘African Renaissance’ and its quest to reestablish the dignity of its people. What emerges within these healing processes is attuned attention to worthwhile ways of living. In linking this with the preclinical trial’s hope that A. afra might cure tuberculosis, we see how these practices tend to the very roots of the disease, which are known to be first and foremost related to poverty, injustice, malnutrition, all enhancing the toil and turmoil in life. Thus, tending to these issues directly in the everyday through deepened engagements with plant life, sound healing and concrete everyday acts avoiding inequalities is certainly a valuable route to follow, as such showing the laboratory need not have the last word; as it is merely one route among others. The book provides a sense of what it felt like to move through the different places of the preclinical trial in which A.afra travelled and at its edges, thus giving a sense of the kinds of worlds made to (dis)appear through particular (dis)engagements with plant life. Following are a selection of photographs from the book taken during my fieldwork in South Africa. See more images in a slideshow on the book’s page here. Color Digital Collage of the cover image by Méli Robertson. Julie Laplante is Associate Professor of Anthropology in the School of Sociological and Anthropological Studies at the University of Ottawa. Senior research fellow at the Max Planck Institute für etnologische forschung (2006-2010), she has published in numerous journals and is the author of Pouvoir Guérir. Médecines autochtones et humanitaires (Power/Ability to Heal. Indigenous and humanitarian medicine).